McALLEN — Three years into his tenure, McAllen City Manager Roel “Roy” Rodriguez was named City Administrator of the Year by the Texas City Managers Association last week. McAllen Mayor Jim Darling along with the rest of the commission recognized Rodriguez at Monday’s commission meeting. Some of Rodriguez’s accomplishments cited by the city include the $45 million bond he carried out, attracting national conferences and performances, promoting business and residential growth and family-friendly community events. McAllen Assistant City Manager Michelle Leftwich submitted Rodriguez’s nomination to the region, which then put him up for the state award. “(His) greatest asset is his public servant heart that makes him a strong and confident leader who never wavers in his desire to be transparent to the community he loves and to do the right thing for every citizen he meets,” she said. 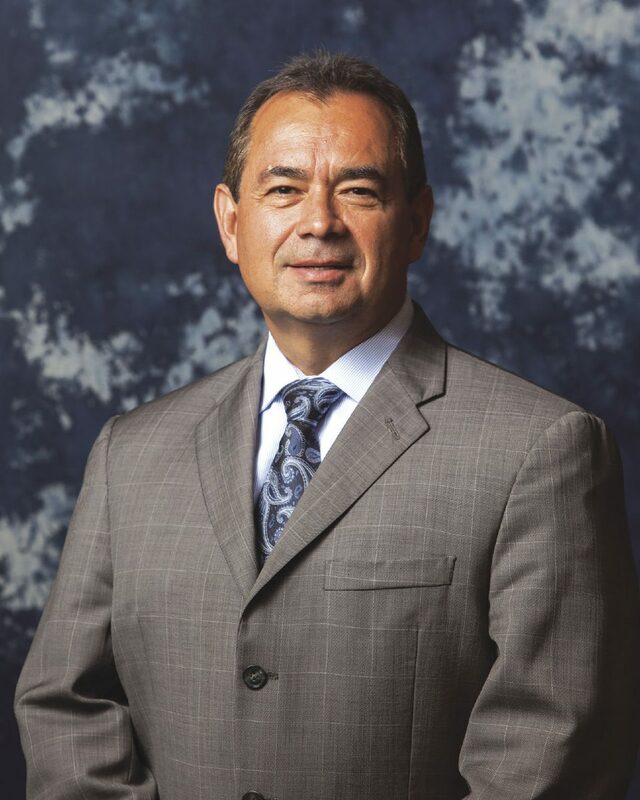 Rodriguez has worked with the city of McAllen since 2004, first as general manager for McAllen Public Utilities. He holds a Bachelor of Science in civil engineering from Texas A&I University and a Master of Public Administration from the University of Texas Pan American. Rodriguez has also served on various state boards related to municipal government and utilities management. Locally, he serves on the Public Administration Advisory Council at South Texas College and the Texas A&M University Kingsville College of Engineering Dean’s Advisory Board.